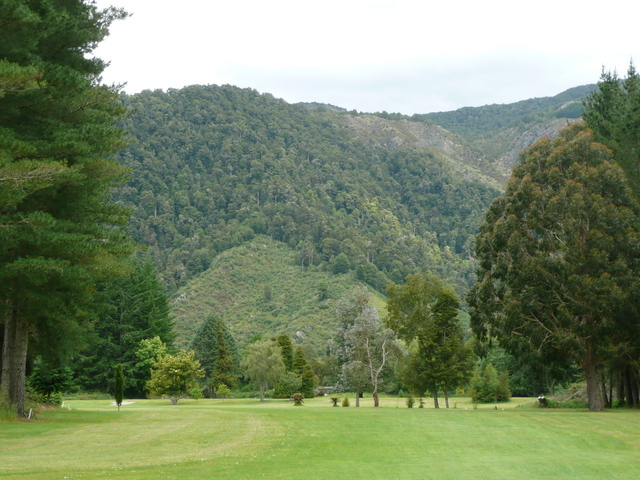 A pretty, relaxed 9 hole golf course next to the Buller River. Only 2 Km north of Murchison on the Kawatiri Murchison Highway, keep an eye out for the sign. This is a public golf course that welcomes guests. ​$10 Green fees apply 7 days a week. Drink in the beauty of Murchison while taking a few shots as you meander around this flat course.